SURPRISE FROM WGC – THE SEASON’S GREATEST GIFT! Crown your year as a WGC customer, WGC Shop has prepared you THREE big surprises! Hurry! Special treat from 26 Nov 2007 to 3 Jan 2008 only! For every order over US$300 at WGC Shop during our 2007 Christmas promotional season, you can earn a chance to win our fabulous prizes! So the more you spend, the more chances you have of winning! Purchase during 2007 Christmas promotional season, you can enjoy 8% less for ALL your orders at WGC Shop. Exclude special offer items and Christmas Packs. Not compatible with other discounts. Thinking about a gift for your friends or for yourself? WGC Shop got you some special Christmas Packs. They are all in special offer! To save your money, let’s check them out! Supplies are limited! Hurry! * This promotion is open to overseas retail buyers only. * Orders must be placed during 26 Nov 2007 to 3 Jan 2008. * This promotion is subject to the availability of the selected items. * This offer is not valid with any other discounts, coupons, membership discount, shipping discount, or other promotions. * This promotional offer cannot be transferred or forwarded. * Regarding to Lucky Draw, order subtotal (not including taxes, shipping, etc) after discounting 8% must be over US$300 to qualify for the entry. One winning entry for each order. 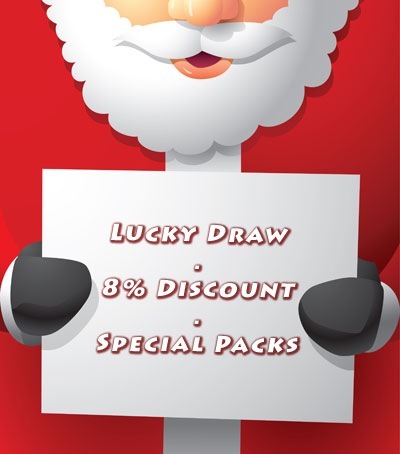 * 8% discount is not valid on special offer items or Christmas packs. It applies to item price only, not including shipping, handling, or taxes. * WGC (Hong Kong) reserves the sole discretion and final determination. For enquiry, please contact marketing@wgcshop.com. 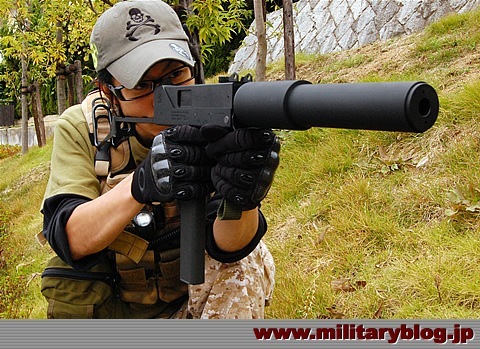 There is a video of the upcoming ECHO1 minigun on YouTube now (on Mad Bull Airsoft’s video pages). 400fps of spinning mega BB fun by the looks of it too. This is one of our most exciting moments! 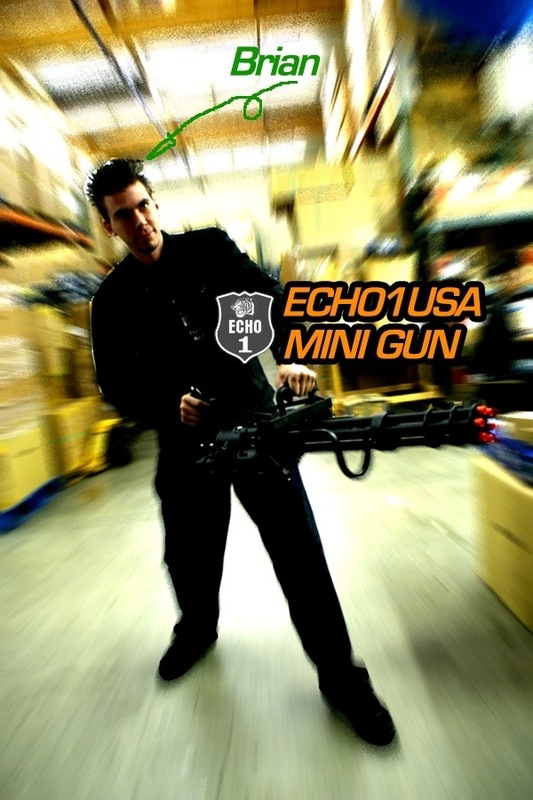 ECHO1 Mini gun. 400 fps. Detail to be released soon! Brian (the crazy guy who played minigun on the previous post) sent me photos about his amazing JP Rifles 308 modification. This is an example to show what you can do with you JP rifles kits. Airsoft Dorset ‘Spec Ops’: We have been given the green light to form a new site at Bloxworth, near Bere Regis in Dorset. It will be a site open to all with no load out limits and standard UK site fps limits.It will all be on the ‘Broadreach ‘section which is 2500 acres and encompasses every type of woodland including rivers. 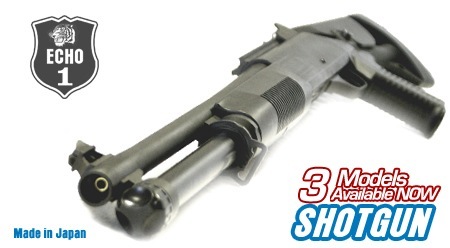 ECHO1 Shotguns available now. 3 models available. Click the link to read all the details about this event. Hello. I want to introduce our new items! “For PTW 04 Inner Barrel” Made of SUS304 (Stainless steel). Inner Dia.6.04mm.The tolerance is ± 0.002mm. 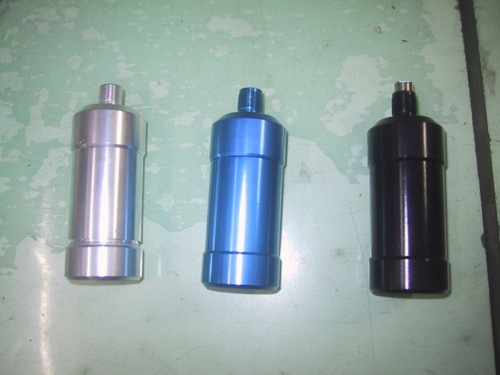 We ready to get 3 size , 509mm,374mm,269mm. We’ll get them on this weekend & start to sell ! 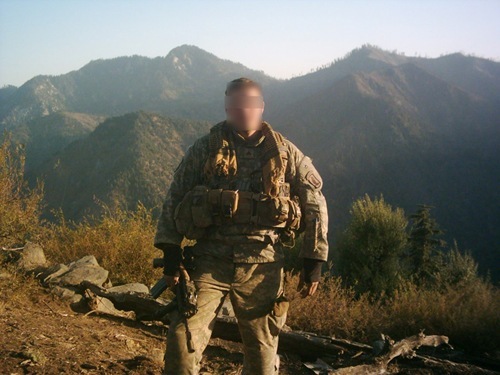 We just got a photo from Afghanistan about US soldiers using our Muzzle Cap for their rifles. The toy version is available from ECHO1USA. 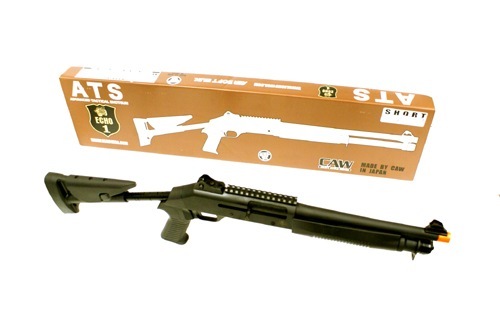 The real deal is designed by Johnny, Art Center, which is available from MAX Tactical. 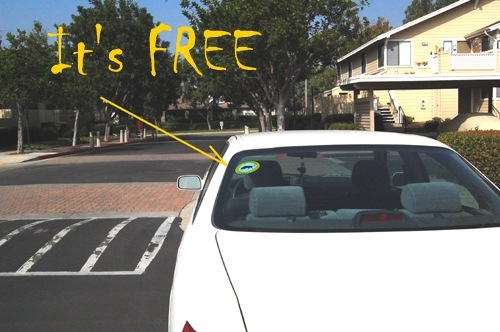 Post #2 for Mad Bull, get some free stickers! Ask your local retailers if you need one. Static electricity sticker. Make sure your windows is clean (no dirt, water, oil…) and put inside your window. After long biz trip in Asia, I bring a lot of new stuff to you guys! (1) Handheld Chrono start to ship out this week. MSRP: $99 but price may veried due to custom and shipping charge. Our first production has been sold out. Next production will be available in 2008. We will provide manufacturer direct warranty to all users for 1 year. (2) New toy photos attached. Price start from $10. 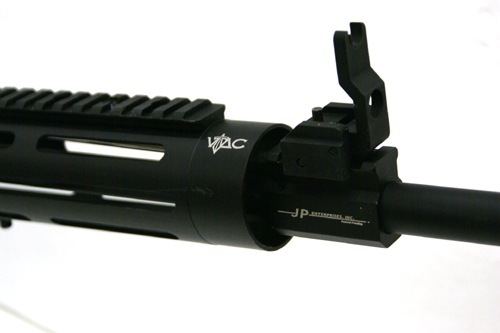 (3) 100% CNC Handguard will be released soon at lowest price in the market. (4) 3 different metal bodies will be released soon. 2 of them are 100% CNC. Followed by real deal manufacture processing. 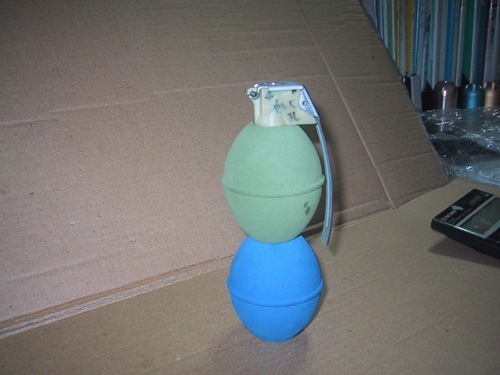 (5) 120dB Training Stun Grenade will be available outside USA very soon. CO2 powered. South Yorkshire Airsoft’s Resident Evil event has last minute cancellations to this previously sold out event! There are 12 places available now on the Umbrella team! (Black kit only for UBCS side). Book fast, interest is high! As I write most likely some spaces are already being booked, so this is your last chance to get a place, most likely. Good luck! 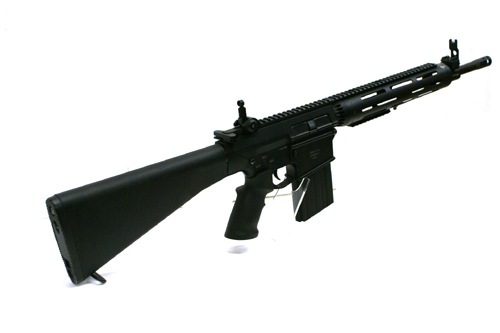 ICS recently announced the release of the new SIG 551, the prototype was made in black and several members raised their desire for the replica to be perfect in all aspects including colour. This means ICS would need to change it from black to gray. What they want to know is, Do you want it Gray or Black!!! 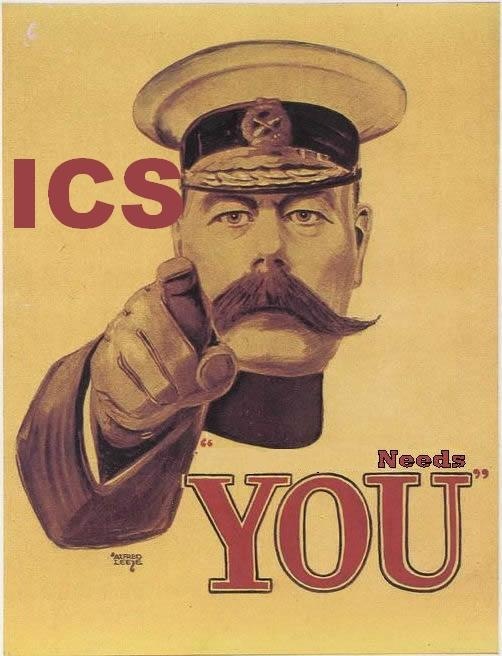 A poll has been set up so cast your votes, please even if the weapon isn’t on your wish list vote as it will help ICS understand what the trends and feelings are in the airsoft community. 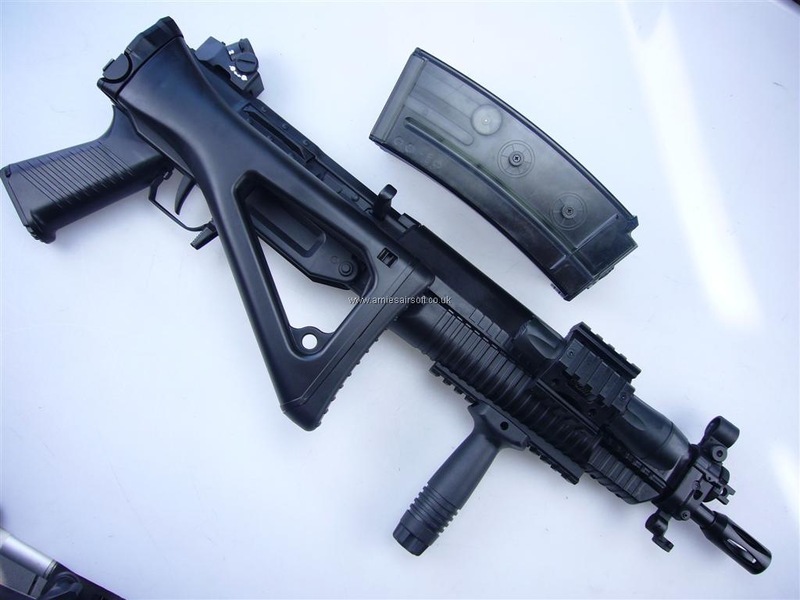 Just been browsing online retailers based in Hong Kong in preparation for my upcoming trip next week and it seems Gunner Airsoft has got their hands on individual parts for the M249 that are compatible with both the A&K and Classic Army replicas of this weapon. What would be great is if they could also release both the MK. I and MK. II fore-grips as well as possibly some RIS/RAS covers as well. But for the prices. Also they now have fake 5.56 belt fed rounds to attach to your M249. 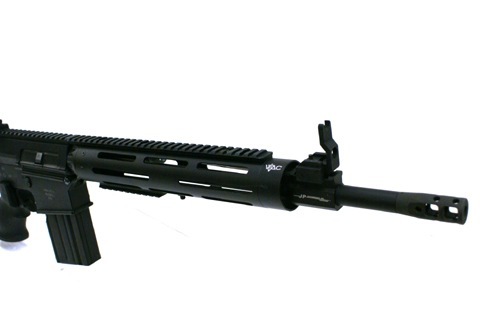 Well guys, I finally got permission to release news on the much anticipated ICS SIG 551. ICS has been working very closely with the SIG team on recreating a perfect replica of the SIG Arms 551 rifle, there are one or two difference between the ICS and the real steel SIG but these have been put in by the SIG team but trust me if you have never seen or used a real steel SIG 551 you won’t know what these little differences are. So check out all the images here! 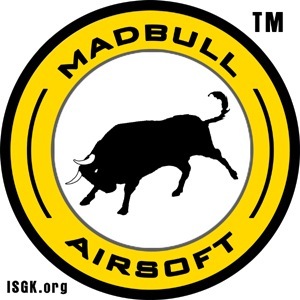 In the past few years, Magpul Professional Training and Simulation Division had introduced a series of unique design accessories to the Airsoft market, including PTS M4/M16 Airsoft standard magazine with Magpul Ranger, PTS version MIAD Grip, PTS version Magpul Ranger for M4/M16 Hi Cap magazine, PTS version Enhanced Trigger Guard, PTS version CTR, etc. All these accessories are very popular in the market. 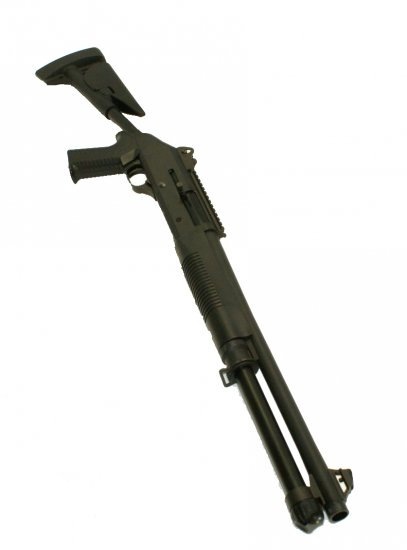 Not to be confused, the MAC 10 sports a plastic body on the final product. There has been a small error in the previous news update stating the gun is full-metal which is incorrect. The body of the gun uses the same ‘blast finished’ coating which is found on the Tokyo Marui’s new series of GBB Pistols and AEP SMGs. 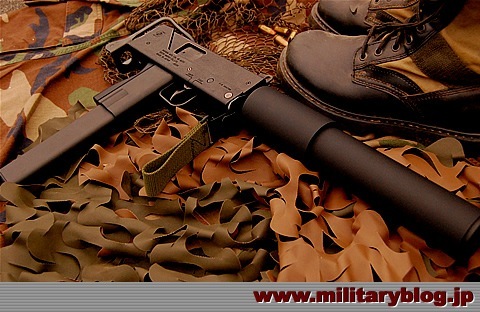 The silencer included in the gun has a slight rubber coating for the smooth feel. The gun is set at a 45 degree angle in the box to accommodate the silencer, magazine, charger, battery, and other small parts. 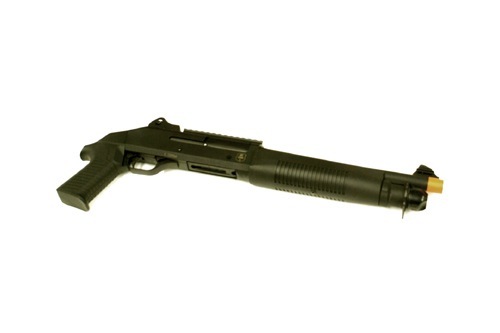 Roughly the MAC10 as stated from PDI’s homepage "it is about the size as a WA MINI UZI." The gun’s hop up is a dial type system which is accessible from the gun’s ejection port by simply pulling down on the bolt. 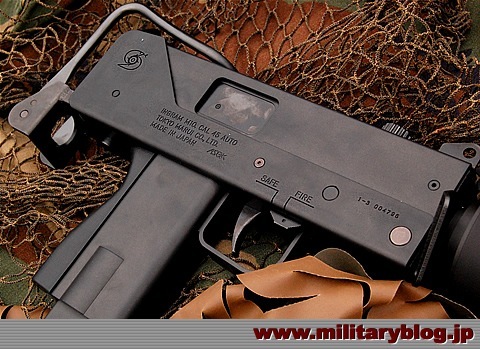 This picture shows the MAC10 upper receiver removed to show the hop up dial which located behind the barrel. 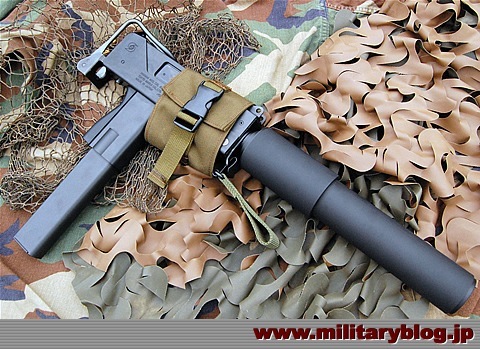 What has been done differently is the inner barrel is a short barrel that cannot be visible from the muzzle and has a nickel plate coating instead of the usual brass colored barrel. 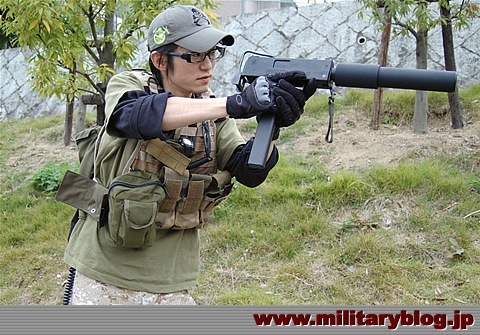 This is to ensure the realism in Tokyo Marui’s new SMG. 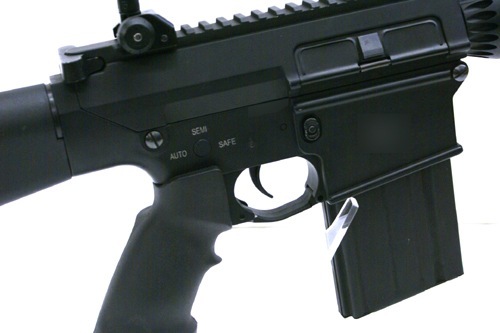 The bolt is also designed to lock when turned in a 90 degree action to prevent the ejection port from opening. Comparison between the Tokyo Marui MP7A1 with the Tokyo Marui MAC10 side by side. 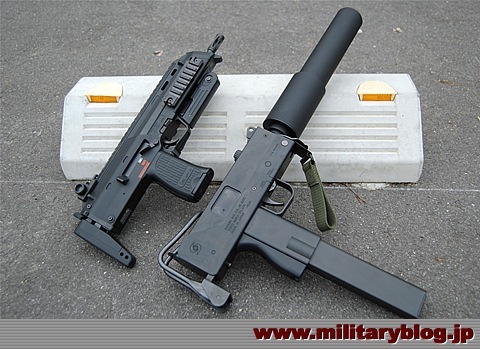 Not noticeably large, however the MAC 10 does have just as much to offer as the MP7A1. This is a video made by Chameleon as he shows over the features of the gun. Disclaimer: Video is in Japanese! Nihongo wakarimasen! 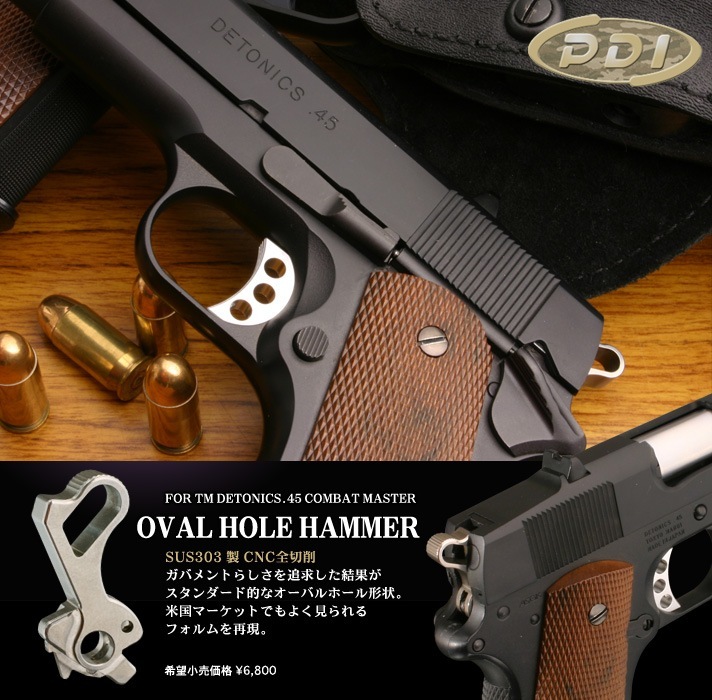 Also to add, PDI JAPAN X-FIRE has listed a performance chart comparing the stock inner barrel vs. PDI’s 01 barrel. 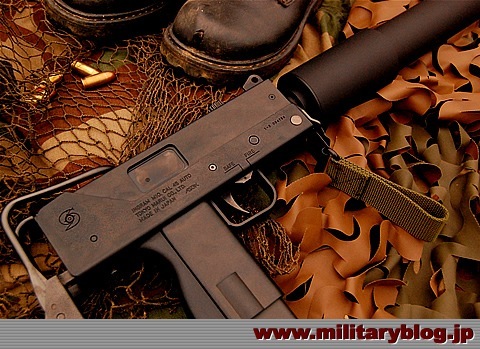 Currently the MP7A1 barrel is used to test, however later they will test with a longer inner barrel designed with the suppressor. Much thanks to Chameleon, PDI , and Military Blog.